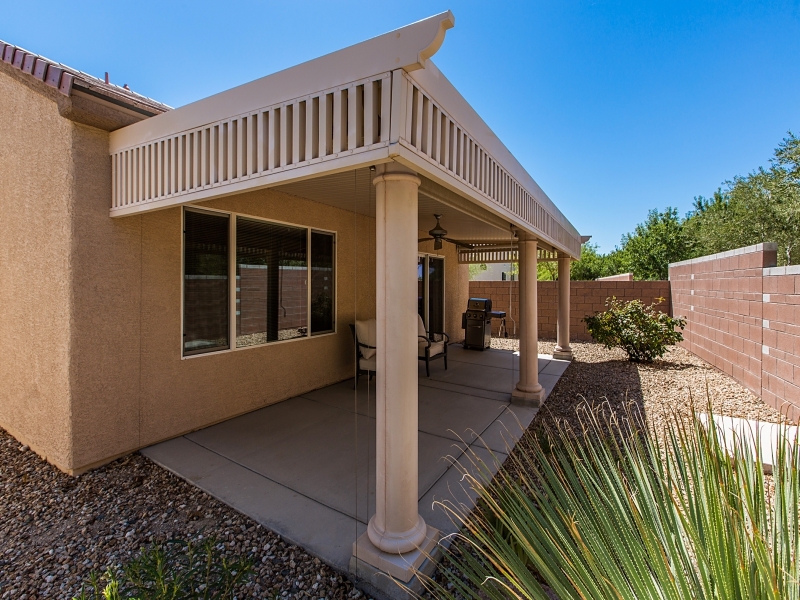 The sale of 7609 Lily Trotter Drive in beautiful 55+ Sun City Aliante was a real SUCCESS STORY! The sellers had already found and purchased a home to move to. The sellers interviewed their buyers agent and several other realtors to LIST their home. 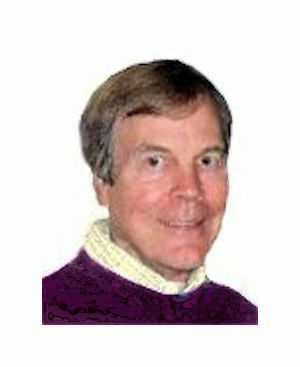 They decided to work with me because of my local knowledge and they liked the flyer from one of my listings. Click to see LIST to SELL. We created a custom floor plan hi-lighting their home's features: updated kitchen with Granite Counters and Stainless Steel Appliances: Updated baths with granite counters; upgraded back yard with extended covered patio and block privacy wall. 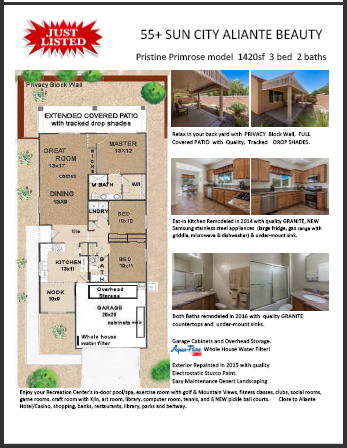 We created their color flyer with HD photos and custom floor plan. The sellers closed and moved to their new home. And thoroughly cleaned their home. We put up our quality, color coordinated sign and stocked their brochure box with their flyers. We were READY! We listed their home on our MLS with the quality photos and virtual tour. It immediately went out to thousands of realtors in Greater Las Vegas and to tens of thousands of local, national and international realtors and buyers. We were REWARDED! On the day we listed a couple driving in from the North East saw the pictures on the internet and called their realtor to arrange a showing. Their realtor met them at the home on their way into town. The sellers accepted their very good offer and we closed in 30 days. This experience confirmed my strategy to be prepared to hit the market running! 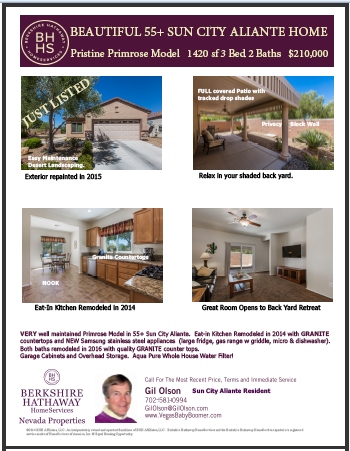 I invest in Quality HD photos; Quality BHHS NV Properties sign with brochure box stocked with Quality Flyers. Together we prove local knowledge and quality marketing of well maintained homes priced at or near market can sell quickly. 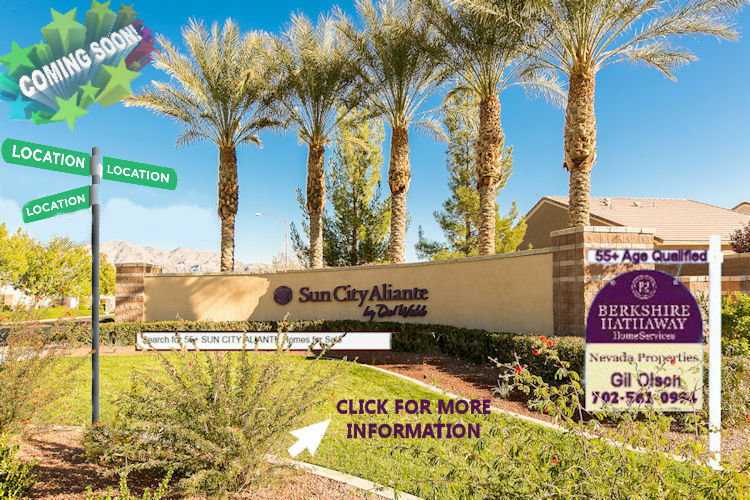 If you are considering the sale of your home in Sun City Aliante please contact me for a free Comparative Market Analysis.